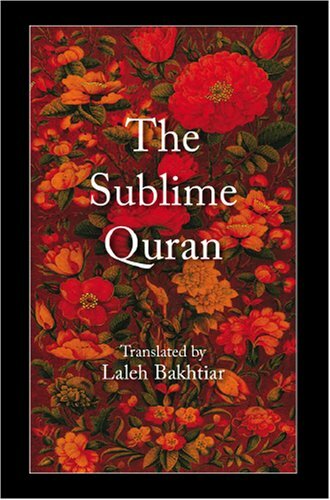 ​How does this translation of the Sublime Quran by Laleh Bakhtiar, Ph. D., differ from other English translations? DISCLAIMER: While this translation was done by an American woman, it is not to create a gender divide.